What we do: We provide the only door core to build any type of door, any size, using any material with an exclusive 50 year warp-free and structure guarantee made to your architectural specifications. 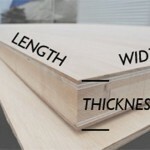 Our clients include the best high end door and mill work companies in the USA who can only guarantee their doors for 50 years if they have, “Sing Core inside.” Our 50-year non-warping and structure guaranteed door blanks are lightweight, sound-deadening and fully insulated, available in all types of door designs, and endless choice of door skins. As you know, the average custom large door manufacturers in the USA do not guarantee for more than 1 year, unless the door is built with Sing Core. 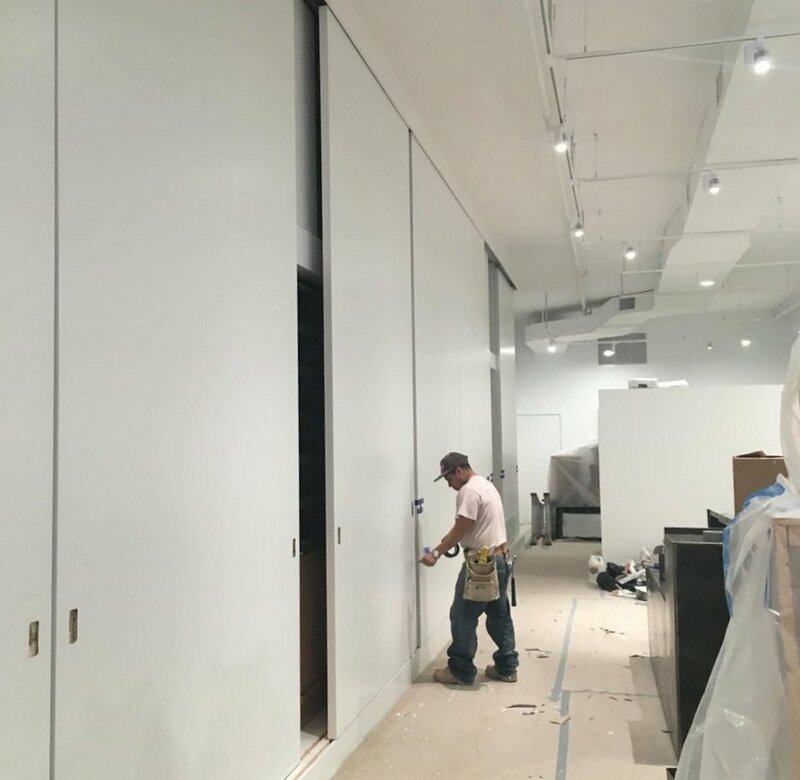 Our specialties include very large pivot doors, sliding doors, and hinged doors… and much more… We do not build doors, we send our Sing Core door panels to the best millworks who add hardware and finish the best doors. 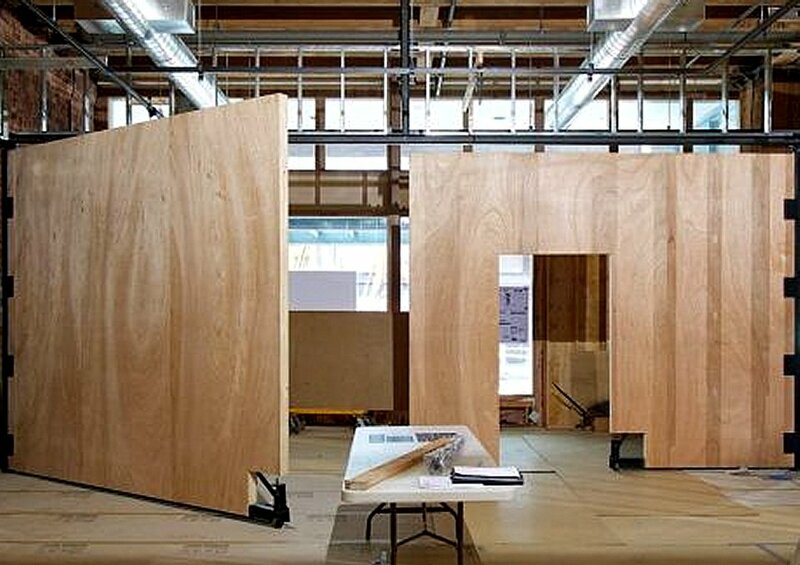 No other Eco-friendly door base material is so lightweight (a fraction of other solid structurally sound core materials), strong (rated at 660+ PSI, stronger than steel pound-for-pound), or high precision (+/- .006 in.). That is why the biggest and best designers, millworks, door manufacturers, and contractors seek Sing Core as the solution to their various challenged jobs. If you have any doubt about Sing Core’s high performance and superior warranty, contact your favorite high end millwork or contractor. In this manner, you are assured to have the best of the best. The best door panels made of patented and patent pending advance technologies combined with the best craftsmanship and attention to detail for the best warp-free doors. A joint effort of architect, millwork/door manufacturer, and general contractor to create the masterpiece of architectural wonder in a door. It takes a village to bring a successful visionary project to life. Often the skills and imagination of the architect are key influential factors in moving a project from an initial vision to the real world. The unique attributes of patented SingCore assists in bringing the creative concepts of architects to life in the real world. Ideally, architects who understand SingCore’s unique characteristics specify SingCore in their designs. We are seeing even more architects working in tandem with our team to solve the challenges with traditional materials. 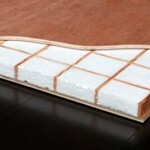 Basically, when a problem associated with weight or strength rears its ugly head, SingCore is the Eco-friendly solution. 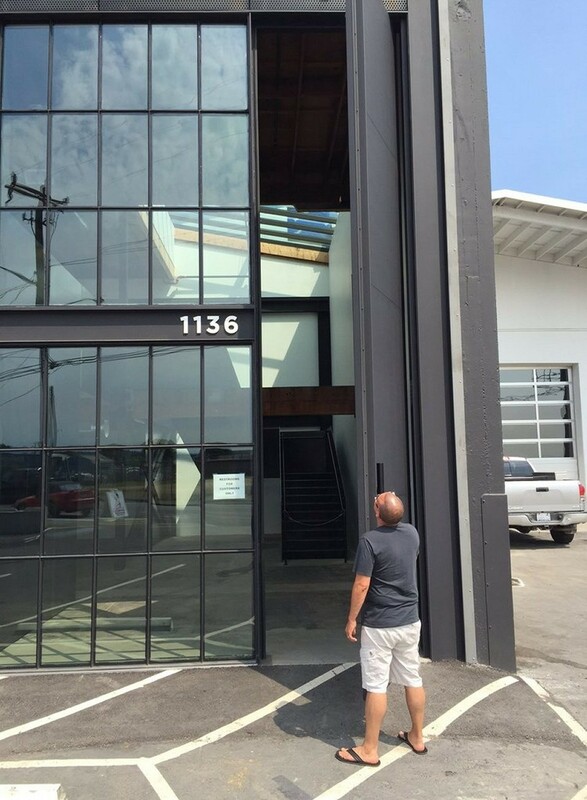 In the event the architect was unaware of the size and/or weight issues associated with his or her design, it is not uncommon for the general contractor or millwork to seek SingCore to solve the problem. To contact SingCore staff, architects should fill out our online form with the specifications of their project to obtain a response and initial price quote. 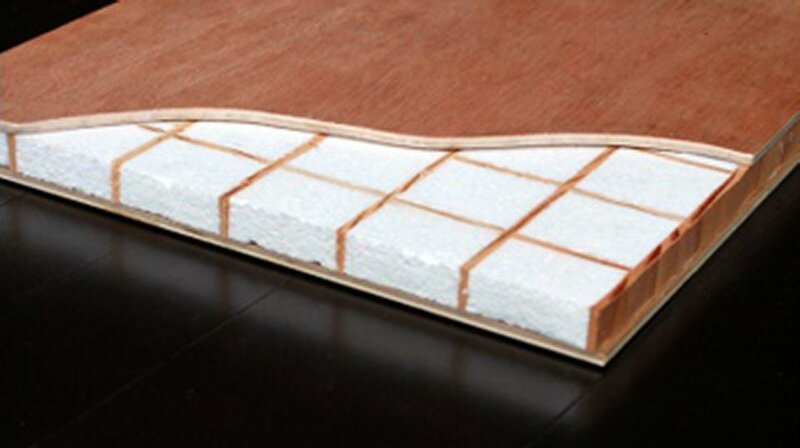 Sing Core is made in the USA with the most sustainable processes and composite materials, such as natural wood fiber inside the core, formaldehyde-free glue and the manufacturing process uses manual labor and very little energy to produces with little or no waste. Plus, due to the lighter weight of Sing Core (about 10% the weight of solid wood products) we ship Sing products all over the United States and the world abroad, at a fraction of the cost while reducing the energy consumed and the associated carbon footprint in the transportation process. In addition, Sing products are reusable. and repurposable following installation or demolition. Our true flat team can help you to engineer the panels you need to achieve the results you want to deliver to your clients without compromising the integrity of your design. Years of experience with our patented material and patent-pending warp-prevention technologies can be a valuable resource to you and your team. When compared to other core materials SingCore is extremely high precision maintaining the highest tolerances (+/- .006 in.) across the entire span of the panel. You can feel confident knowing this lightweight, high strength building material maintains a high level of accuracy throughout your project. 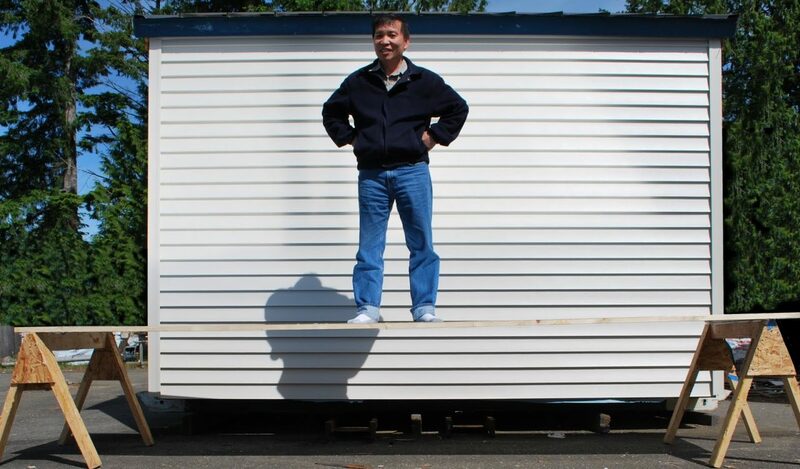 Peter Sing, the inventor of Sing Core, developed a hybrid building material of old and new technologies leading to this new approach to dealing with the issues concerned with weight and strength. Basically, the base structure is vertical grain (much stronger than horizontal grain) torsion box filled with recycled rigid foam insulation sandwiched between two stress skins using formaldehyde-free adhesives. The result is nothing short of a breakthrough in building materials making creations more possible in the real world. We long to work with our architects to solve the problems associated with size, weight, strength and insulation. 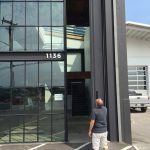 Submit a request to open the dialogue with our staff to receive your free large door consultation. You will receive a response from our team within 24 hours. Increasingly, we owe a huge debt of gratitude to the architects who support us in the substitution space. We are honored to help provide the best affordable solution to meet or exceed the long-term expectations of your clients. If your project has not been completed, there is still a chance that we can help you with the substitution process. We are able to accommodate the weight and strength you are looking for in your design. For instance, an average 2 inch thick door weighs from 1 to 2 lbs. per sq. ft. It is easy to attain adequate strength even if your designs are sleek and thin. Other types of core requires enough thickness to achieve a certain strength, such as core materials made of paper, plastic or low grade aluminum honeycomb core. 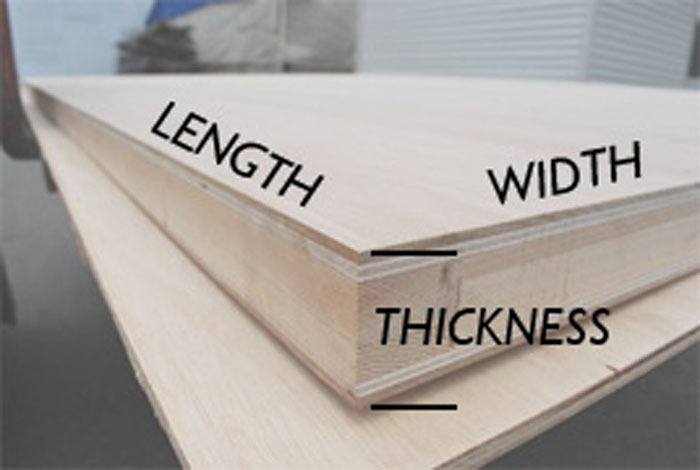 If it is large panel or large door plank then we need to know your desired tolerances for true flatness. 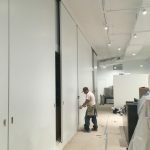 We routinely build 20 ft. tall doors as straight as following a straight line, by using Premium SingCore inside large doors otherwise we be able to target within your individual requirements. Products made with patented Sing Core can be easily repaired without compromising it’s original strength, due to the structure of Sing Core and the bonded stress skin which when compared to solid wood and other types of solid materials would pose a significant challenge. Sing Core’s mission is to provide superior eco-friendly product to architects share a common goal with Sing products; to build a better World creating a healthier, green planet, benefiting all creatures and life forms for extended sustainability for the future. The science includes composites that counter the effective influence that certain materials have in tendency to move according to moisture or temperature variances on either side of the panel.